Join the CSLSN’s Men’s Group to discuss goals and how we can grow to new levels and assist each other personally. 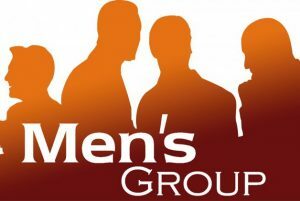 Join the CSLSN’s Men’s Group immediately after service in our multi-purpose room. All men are welcome! You do not have to be a member of CSLSN to attend. Current members are encouraged to bring friends. We will share and discuss how our powerful tools and how they support us in consciously living an awakened life. When: Second Sunday of each month. Time: 11; 30 am Immediately following Sunday Service, in the Youth Room.